River Lodge offers the best of both city and country living. 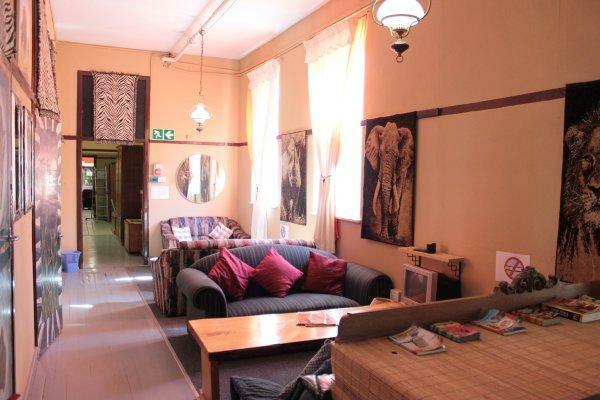 A fantastic backpackers – self catering, clean & homely, high ceilings, wooden floors – cozy in winter, cool in summer. 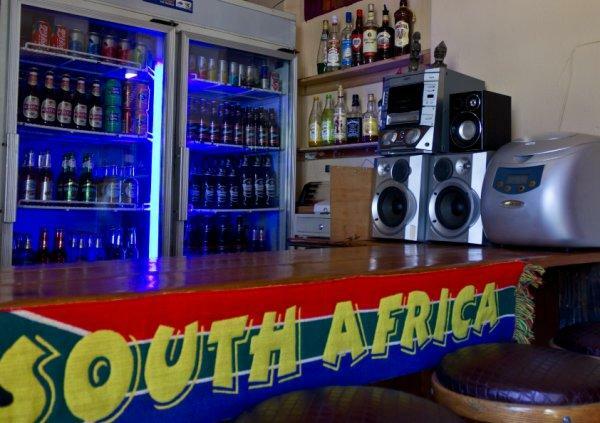 In our large, well-equipped kitchen you can indulge in your favorite pastimes, chill at the bar, enjoy the fireplace on cold winter days, and prepare your favorite meal while watching DSTV. 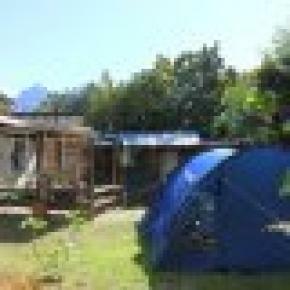 We have one of the largest in-city camp sites in Cape Town, catering for campers and tents, safe and secure. Do not forget us to contact us if you need a space for your car or van. 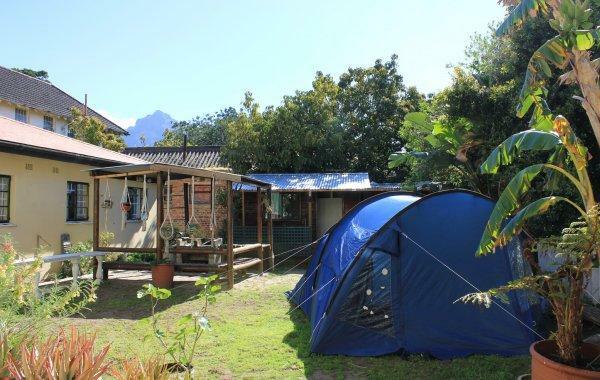 The Oude Molen Eco Village has an eclectic community who live on the old working farm and mill site. 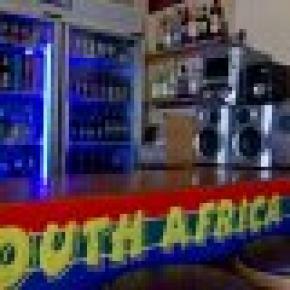 It offers horse riding, an organic farm stall and restaurant and a wetland bird sanctuary. 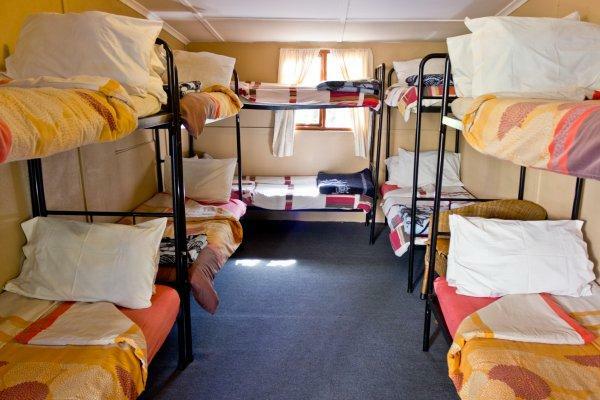 We offer a range of accommodation: 2 and 4 bed dorms (with 6 and 10 bed dorms available on request), double and family rooms. 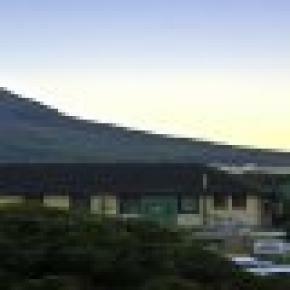 A great place for group stays - we can take up to 60 people and quite a few more in camping. Ample secure parking for buses or your vehicle. 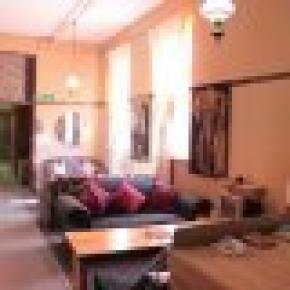 Laundry Service, Travel Desk, Tour bookings, Internet, 2 min from public transport/ trains station. Day Trips & Tours through our travel desk. 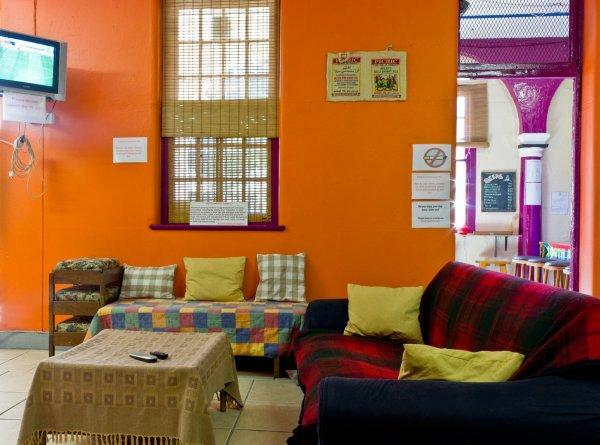 This is the place to base yourself and explore Cape Town as we are centrally situated, 12km away from both Cape Town International Airport and City Center, as well as a 2min walk from Pinelands railway station. Heartbeat away from the N1 and N2. 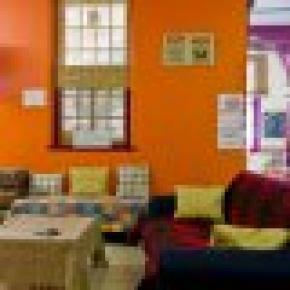 Credit Card security number (CVC2) must be supplied to guarantee booking, please sent it to Riverlodge Backpackers once the booking is made. A non refundable 50% deposit will be charged after that.